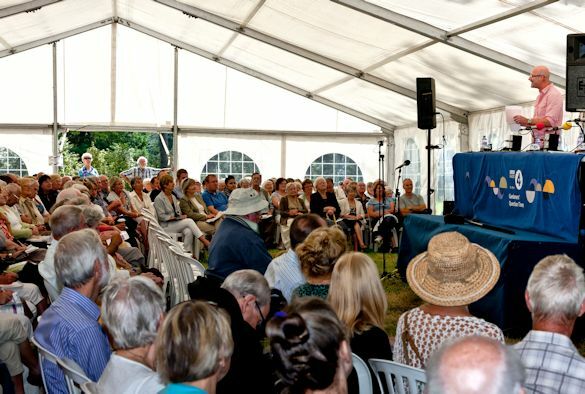 To mark the 70th anniversary of BBC Radio 4’s Gardeners’ Question Time, their annual Summer Garden Party is returning to Ness Botanic Gardens on Saturday, 16 September 2017. The Summer Garden Party will feature gardening gurus, including Bob Flowerdew, Bunny Guinness, Anne Swithinbank, James Wong, Matthew Biggs, Pippa Greenwood, Roy Lancaster, and Gardeners’ Question Time chairmen Eric Robson and Peter Gibbs. There will be the chance to meet the GQT team face-to-face, watch demonstrations and take part in a whole range of activities across the Gardens. There will also be two recordings of the BBC’s flagship gardening radio programme, Gardeners’ Question Time. The full programme, including how to take part in the recordings, will be announced shortly. 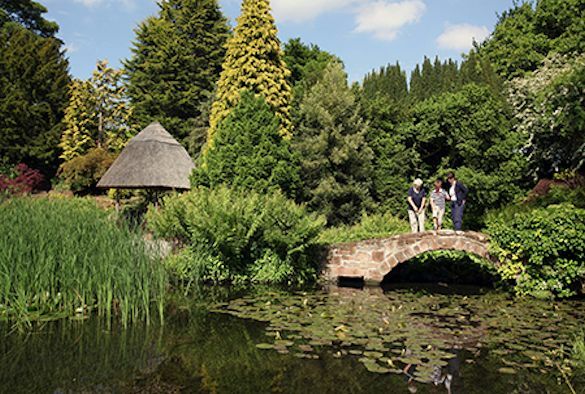 Tickets for the Anniversary Summer Garden Party cost £10.50 and can be booked by visiting this webpage or by contacting 0151 795 6300 (daily 10-4pm).